Two CDs have been produced as a joint venture between this Society and the Czech Johann Strauss Society and every piece is a first ever recording. 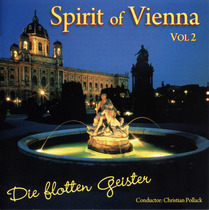 The orchestra is conducted by Christian Pollack and the digitally recorded material has been obtained from various archives in Vienna and London. These CDs are offered for sale direct from this site. Click on the to hear a short excerpt of each track. 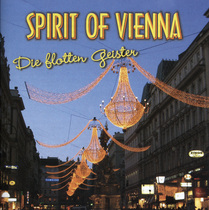 Orchestra: Die Flotten Geister, conducted by Christian Pollack.